After striking a Cuba roaming deal back in May, T-Mobile today enabled its customers to roam in Cuba. Starting today, T-Mobile customers can talk, text, and use data while in Cuba using their phone number and device. Pricing is set at $2.00 per minute for calling, $0.50 per sent SMS and MMS (free to receive), and $2.00 per megabyte. T-Mo also notes that Wi-Fi Calling is free. If you’re in the US, you’ve been able to place calls to Cuba since May if you’ve got the Stateside International Talk add-on. With this feature, calls cost $0.60 per minute. 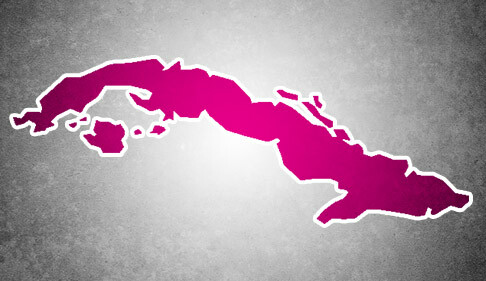 It’s good to see T-Mobile rolling out Cuba roaming after announcing plans to do so back in May. It may not be cheap — though it is a bit cheaper than AT&T’s Cuba roaming prices — but it is convenient for T-Mobile customers that decide to travel to Cuba. Wifi calling works though not well in most of the hotels with the purchase of an internet card. If the call is brief, this is a better way to go. Great but i doubt data will work cubacel is all gsm and a few edge in some main citys no 3G or lte . The people over there that have cubacel cant even use data since they dont provide it to them. Cubacel is Edge in all of the major cities and they’ve provided internet to roaming tourists for years. That would have to be one hell of an upgrade unless the rental phones were just extremely limited. Not true, I was there in August and it was. 4g in all the cities. They where are on Facebook etc.